This is a story about one of our recent carpet cleaning services in Newport Coast, California. We were called for an area rug cleaning, however, we had no description for the job. 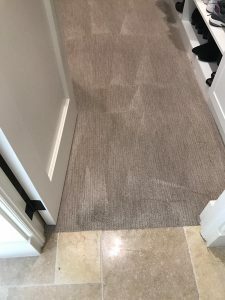 When we arrived to the premises, the customer had asked us to also help her with a couple of rooms that truly needed a deep carpet cleaning. In addition, she had two pieces furniture in need of upholstery cleaning as well. Therefore, we needed to make sure our schedule allows it and called in the office. We had to make sure that we can get the extra time needed for the job requested. Once we got approved we continued with our carpet cleaning in Newport Coast. 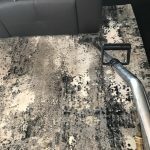 For this carpet cleaning service in Newport Coast we were facing two major issues that needed our deep carpet cleaning solution. First was the evident pet odor smell right as we walked in. Then we discover the large area that was infected with many pet accidents. 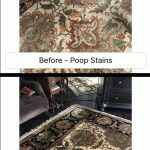 So, we mixed up our strong and potent carpe cleaning formula for pet stain removal in order to give the carpet the best chance of fighting the bacteria within it. Moreover, on many area of the carpet the customer had sever black foot prints. However, the carpet is really top of the line and cleaned up very well as you can see in the attached photo. However, we had to individually spot and treat all the black stain around the carpet in order to give it the best chance of being removed. We often hear from our Newport Coast customers that finding a reliable carpet cleaning service in the area is tough. 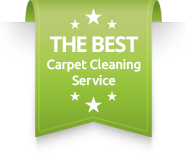 Well, we are voted for several years as the top rated carpet cleaning service in Newport area. 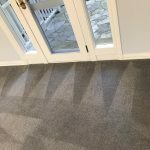 Therefore, if it is also time for you to get the carpet cleaned, you can reach out to us for a quote.Choosing the right company that has the experience to deal with the different types of carpet is vital. More so with rugs and uphosltery cleaning as well. Doing so will assure you that your precious home gets the TLC it truly needs.For more information about our carpet cleaning in Newport Coast, please contact Dr. Carpet Newport Beach.